Many individuals experience difficulty when keeping their financial records in check. Finance has evolved rapidly and immensely over time to become a highly complex entity which cannot be managed by one individual. With the introduction of technology, users have found a new and more adaptable means of handling their finances on their own. Wealth management, especially, is a technological innovation that provides a holistic view of finances for a user. It is a system of integrated financial solutions that offer users multi-channel capabilities and a variety of mechanisms to grow their financial portfolio. As a business strategy, wealth management offers individual numerous benefits. Designed to be a holistic approach, it coves each facet of the user’s financial essentials. It provides them with a centralized mechanism for handling different financial sectors of their lives, thereby eliminating the need for multiple financial advice strategies. 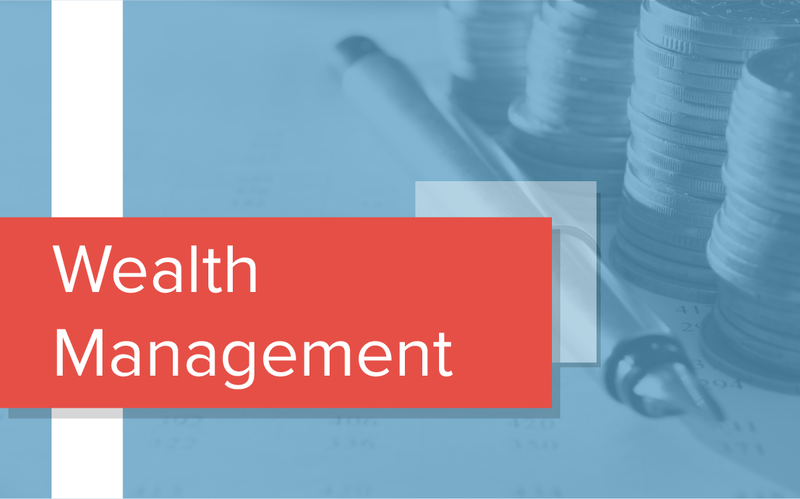 Wealth management is centered on keeping a user’s financial status and goals in check. It helps them to identify various financial strategies that can help leverage their financial status. Furthermore, wealth management is a strategy that can be tailored to fit an individual’s needs, which increases its chances of success because it focuses on their goals rather than general business goals. An added advantage to the integration of wealth management is access to exclusive investment strategies. Traditional wealth management techniques and practices enabled users to access the best market deals through their connected advisors. The integration of technology has expanded that access immensely as explained below. The adoption of technology into wealth management is still considered to be in its infancy, and most of the automation is still limited to regular desktop computers. A few notable technologies stand out, however, such as the Salesforce which was among the first adopters of wealth management technology in 2016. Another notable company bridging the gap between technology and wealth management is Morningstar which released a cloud-based platform for independent financial advisors to utilize. The low adaptation rates should not be a false indicator for lack of potential, however. There have been many technological innovations that have proven to be instrumental in the advancement of financial management and growth. With increased testing of technological methods on business activities, there is a growth to be witnessed in the near future. Various benefits have been realized with the integration of computerized services with wealth management services. The greatest benefit to be realized in the integration of technology systems with wealth management strategies is the automation of repetitive tasks within business environments. Initially, advisors took the role of performing various market evaluations, such as the analysis of third-party financial entities. 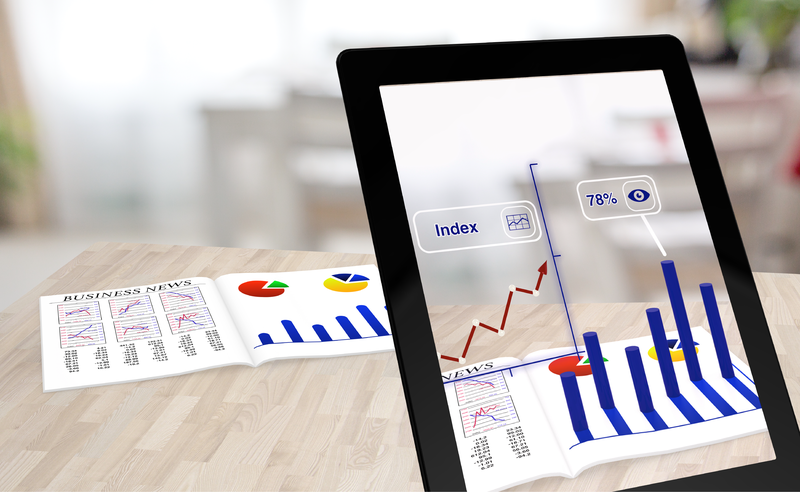 With an automated system in place, users can have more room to examine and improve their financial strategies. When a system integrates the majority of business strategies within itself, it provides a dynamic environment that helps users to customize their finance plans on the go. For instance, if a designer notices the lack of use of a feature, they can eliminate or refactor that strategy in order to offer a new potential strategy. 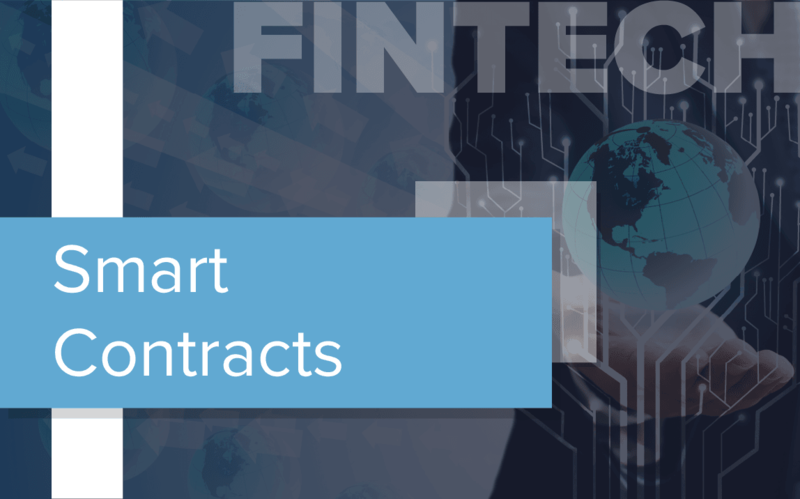 This provides a cost-effective means to handling strategies, and enables the decomposition of various financial factors into single entities that can be manipulated independently. With the integration of technologies into wealth management, there is a clearer generation of reports and analysis of data. Furthermore, because the processes are consolidated into one integrated system, it reduces the costs of analysis and reporting significantly for the user. Furthermore, it gives a 24-hour provision of insightful analysis which reassures the user of their financial stability and security. Wealth management has incorporated personal involvement from its inception. With technological integration, the personal factor of investments is higher. Technologies can be fine-tuned to collect specific data and give insights that are more customized for the user’s requirements. Its 24-hour availability enforces this personal feel, as it gives the user access to their financial portfolio wherever they are. There are various essential factors to consider when selecting a wealth management software. Financial investment is a high-stakes process, which means that a user must be careful when choosing which software to work within realizing their financial objectives. Wealth management software operates on a different ecosystem, each of them varying in the services and level of customizability that they offer. Users must examine how functional the WM software considered is with its working environment. For instance, Salesforce operates their CRM on a completely cloud-based environment, which helps them to completely avoid the obstacles of compatibility limitations as well as operability concerns of integrated systems. Financial strategies are influenced directly by a myriad of market factors. As such, the strategies that users take up are subject to constant change. When choosing a wealth management service to work with, the user must keep in mind the flexible nature of finance, and choose a service that is just as flexible. For any technologies involved in business, profitability and chances of success are maximized when these systems are used collaboratively with human experts to achieve the desired goal. Reliable wealth management systems offer collaborative abilities with expert financial advisors to ensure that the client’s needs are being closely monitored and tended to at all times. When selecting a wealth management system, it is obvious that many factors come into play. However, users should not shy away from technological factors involved as they stand to provide them with comprehensive plans which maximize their chances of financial success.